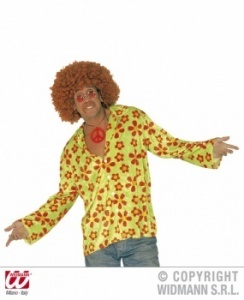 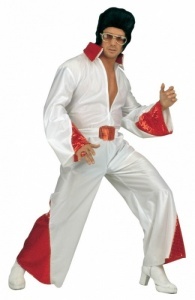 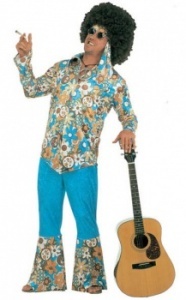 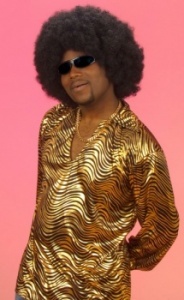 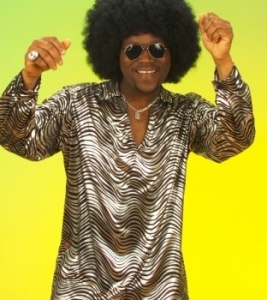 At Divas-n-Dudes we specialize in offering a large range of 60s Costumes for any party or event. 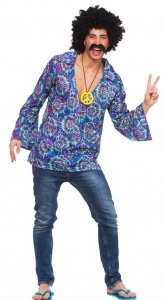 If you cant see what you are looking for then please call us and a friendly member of Divas-n-Dudes team will be very pleased to help you find your perfect 60s outfit. 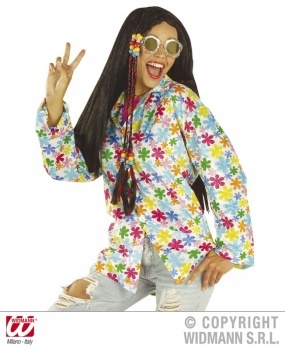 Includes: Hippie Jacket and Trousers. 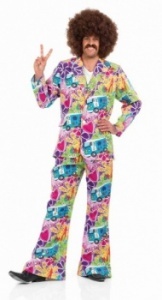 Includes: Shirt, Headband and Trousers. 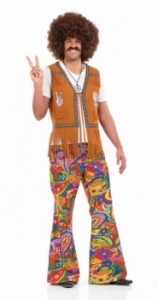 Includes: Shirt/Waistcoat, Headband, Necklace and Trousers.